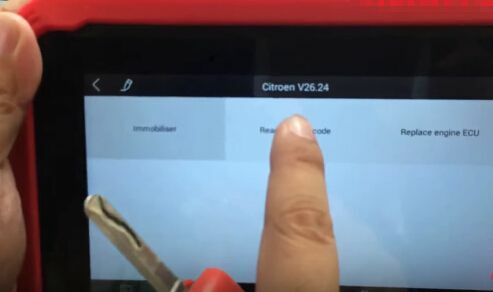 This is a detailed how-to guide for using XTOOL X100 PAD Tablet Key Programmer to program a new key for Citroen C4. Check below steps to start! And connect XTOOL X-100 PAD with the VCI box via Bluetooth. Power up XTOOL X-100 PAD and register your account. 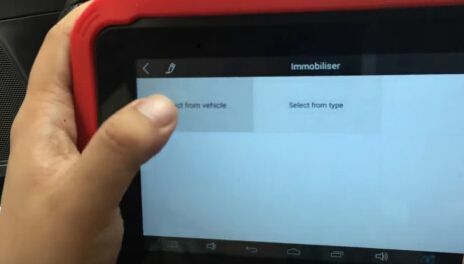 Click “IMMOBILIZATION” function on main menu then choose “Citroen”. 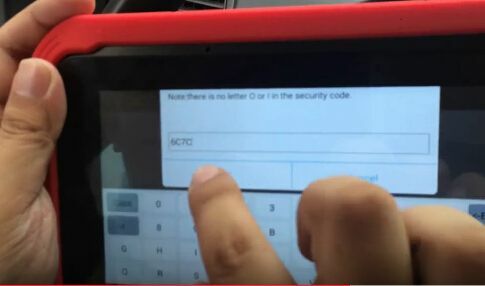 Click “Read Security Code”, switch ignition off then press “OK”, after that switch ignition on immediately. Wait and you will get the pin code as 6C7C. 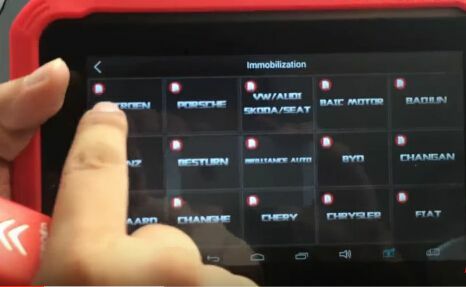 Go back to choose “Immobilizer” on “Citroen V26.24” menu. 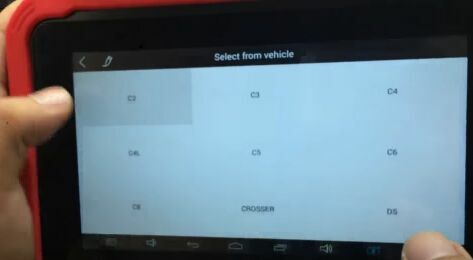 Choose “Select from vehicle”. Select car model “C 4”. 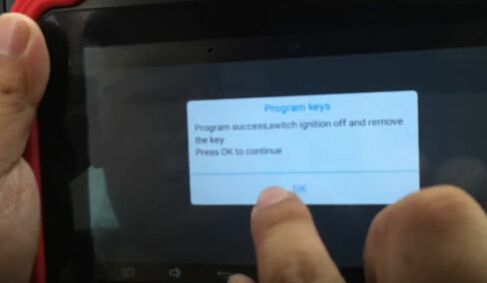 Click “Program keys” then “OK”, “YES”. Now enter the pin code 6C7C. Turn ignition off then insert the key within 15 seconds to turn ignition on. 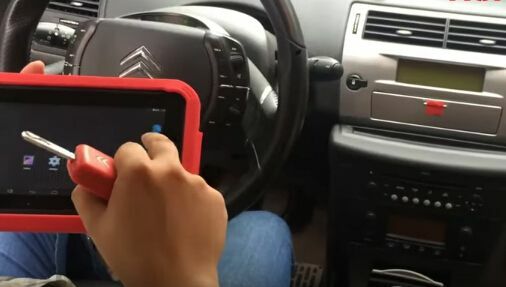 XTOOL X100 PAD Auto Key Programmer program Citroen C4 new key successfully! Remove the key and turn ignition off.